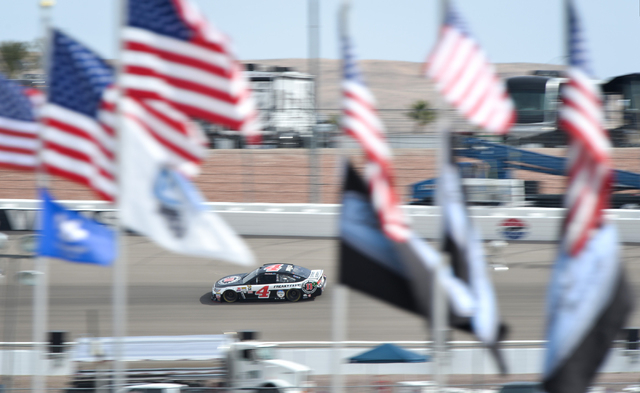 Motor sports handicapper Micah Roberts gives his analysis for Sunday’s Kobalt 400 NASCAR Sprint Cup race at Las Vegas Motor Speedway. Four-time winner has best 10-consecutive lap average in Thursday test and Saturday’s Practice 2. 2015 winner — using same chassis this week led 1,730 laps on past 25 intermediate tracks. Three-time winner — LVMS-best 11.4 average. His car liked the windy conditions during final practice. Career-best third in 2005, but no top 5s since using new chassis this week. Two-time winner (2008, 2011), 12.2 average using backup car — it was faster than primary. 2014 winner, seventh or better in past three starts, ninth or better in past 12 races on 1.5s. Career-best fourth in 2014, 12th-place average, 14 top-5s in past 25 on intermediate tracks. Three-time runner-up — 14.2 average runner-up last week at Atlanta — strong on long runs. Career-best third in 2007, fifth last year, third in both low downforce races last season. 2009 winner from the pole , sluggish in practice, but he should be passing lots of cars to front. Note: Along with practices Friday and Saturday, there was also five hours of testing Thursday for every team to tinker with the low downforce package. 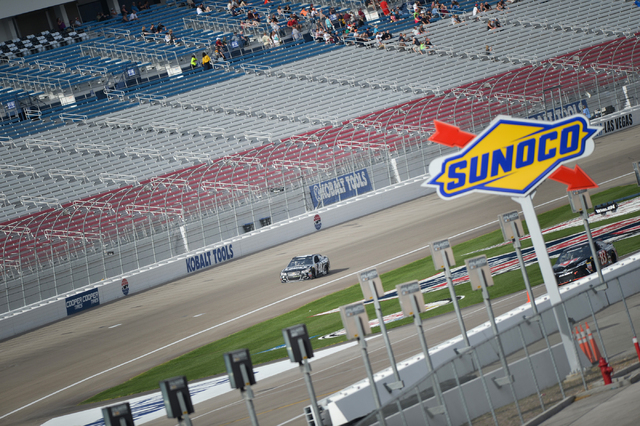 Today’s race will be the second of 11 on 1.5-mile tracks this season. Odds courtesy of Westgate Las Vegas. Micah Roberts, a former Las Vegas sports book director, has been setting NASCAR odds since 1994. Follow him on twitter @MicahRoberts7.